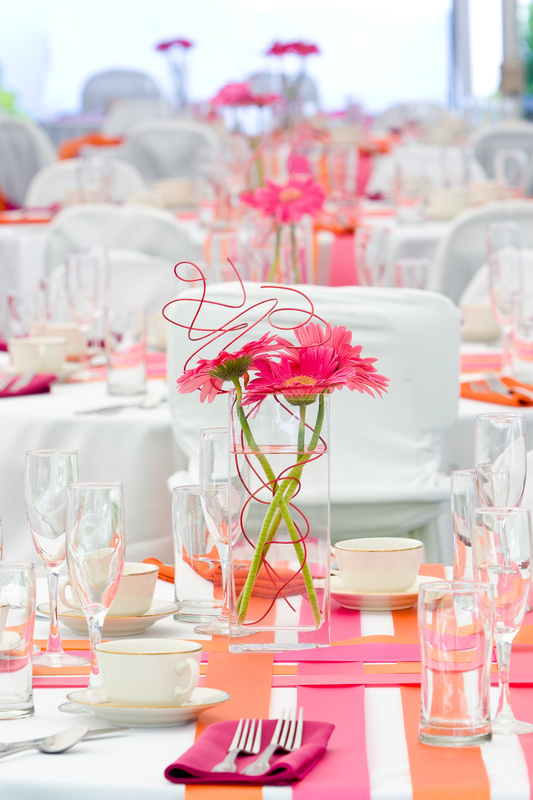 You may not have thought that a summer palette coral, pink and yellow would pair up well together, but just take a look at a few of our bright and summery ideas for incorporating this fun color combo into your summer soirees! 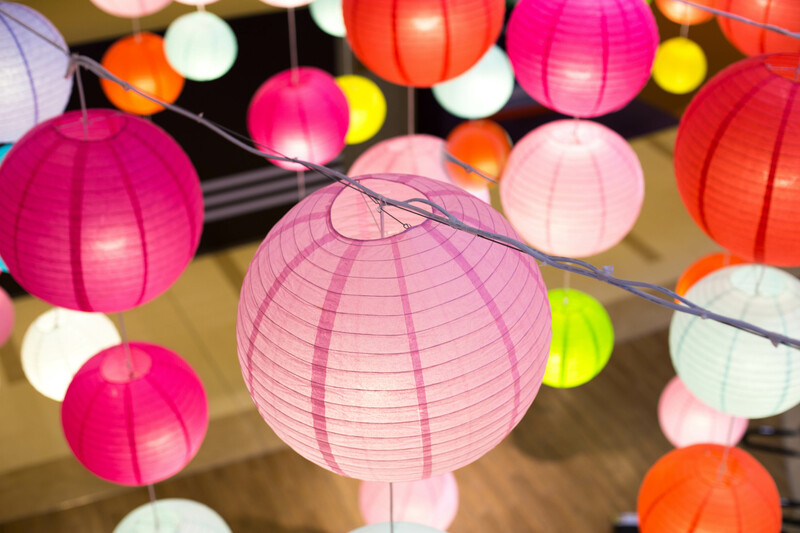 Simple paper lanterns are inexpensive and have a ton of impact when you group them together in clusters. Try mixing up sizes and colors for and extra fun look! 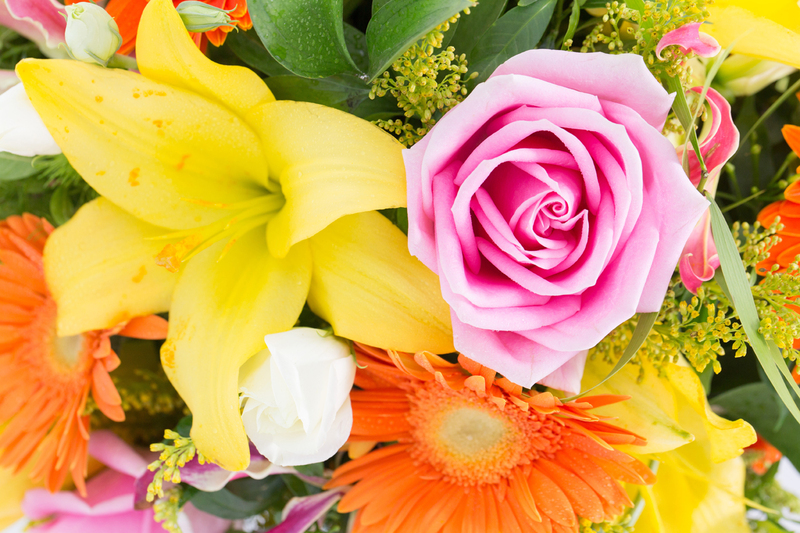 Bring color into your world with flowers. There are so many beautiful shades of pink, peach, coral, yellow and orange, you can’t help but inject a little summer fun into your celebrations! Adding color to your table needn’t be expensive. Try overlapping sections of bold ribbon to create a well designed look that won’t break the bank! Want even more ideas? Check out our complete list here!